If you’re spending too much time entering Sales Orders, instead of talking to customers, your business is going to suffer. 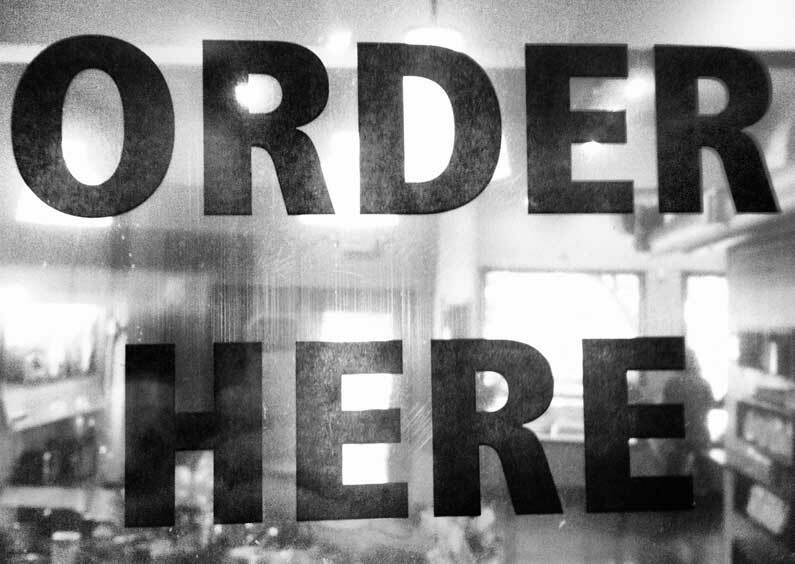 Follow these helpful tips to make your Sales Order Processing faster and simpler. If you don’t want to worry about going through picking and shipping, you can just click the “Quick Fulfill” button, and your sales order will be completed in just a couple of quick steps…right from the Sales Order module! If you’ve set up a Product Tree in Fishbowl, you can access the product tree from the Sales Order module to help in creating your sales orders. To access the product tree, click the Product Tree icon at the top of the search pane (the middle of the three icons). Then, you can easily navigate through your product tree and double-click on the products that you want to add to the sales order. This feature can be especially helpful for new salespeople. The “Quick Add” search option can also be found at the top of the search pane in the Sales Order module (it’s the icon on the right…the one that looks like a sales tag). When you click on this icon, a list of your products will be displayed in the search pane, and you can double-click on any product that you want to add to your sales order. For an added bonus: any product that you highlight in the Quick Add search pane will display the “On Hand” and “Available” quantities below the list. Super helpful! If you have customers that order the same products every day/week/month, you can create a Quick List that you can use every time your customer places an order. The Quick List allows you to add an entire list of products, including quantities, to an order with just a few simple clicks. Once you have completed these steps, all of your highlighted orders will then be issued and ready for picking. Similar to Tip 5, if you are in the Picking Module, you can highlight multiple orders in the search pane and choose to Start, Finish, or Commit all of the highlighted picks at the same time. Hopefully, some of these tips will help make your sales order entry go a little more smoothly in the future. Give us a call if you have questions about any of these processes.